A deep and prolonged economic contraction has placed prime real estate on fire sale in Greece, creating good opportunities for bargain hunters. But they may not last too long. Buying prime real estate is all about good location and good timing. Good location is usually a place with a limited amount of land for development, like a city center or a waterfront. Good timing is a period when real estate in these places goes on fire sale due to catastrophic events or prolonged economic contractions. That's what happened to prime real estate locations throughout Southeast Asia in the late 1990s, following the economic contraction caused by local currencies; and in Manhattan real estate, following the September 11 calamity. 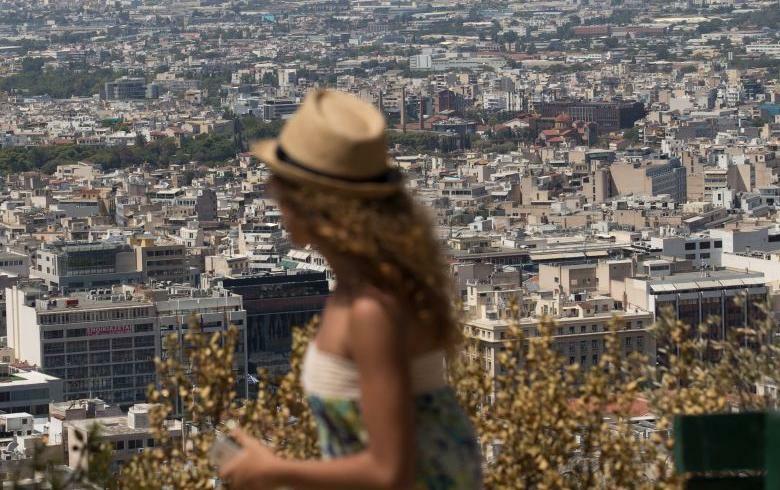 Now, the prime location has shifted -- to the center of major Greek cities, where thousands of apartments are on sale, some overlooking centuries old monuments that are recognized worldwide, such as the Acropolis. And it has also shifted to coastal areas in Greece, next to beautiful beaches, including some of the well-known Greek islands. The time is ripe. Greece is undergoing the worst depression in modern history, which has crushed every single asset, including once mighty real estate. Since 2009, real estate prices have gone south, with no end in sight. The Greek Home Price Index has dropped from 100 in 2009 to 59.6 in 2017. A popular asset has turned into liability even in the hottest property areas of the country. “The real estate market has been following a bad Greek economy,” says Athens based attorney, Kiriaki Perou. But these bargains may not last for a long time, for a number of reasons. First, the Greek economy shows signs of stabilizing, with GDP growing at 0.4 percent annual rate in the second quarter of 2017. Second, a strong demand for short-term vacation rentals to be listed in RBNB, Booking, Housli and the likes. Third, as Athens Exchange begins to show signs of life, being among the best performers so far this year, foreign investors have been stepping in. Like Minneapolis-based Varde Partners, which invested $65 million in Greek shopping malls. Then there are the democratic institutions and high levels of human development that will help Greece get out of the unprecedented depression it has slid into, and rise again, pulling real estate prices along with it.